If you’ve got a treasure trove of moisturizers, creams, serums, and oils in your bathroom but still struggle to achieve that coveted glow, it may be time to try something different. Or, if you’ve never tried an oil-based serum or moisturizer, it may be time to take the leap. More and more beauty companies are embracing the benefits of clean and naturally derived ingredients. And at the top of that list is squalane, considered a holy grail item by skincare aficionados and cosmetic formulators alike. Here’s why. What the heck is squalane? Squalane is a plant-based compound. It comes from squalene, a very similar but slightly different version of the compound which is naturally produced by our bodies. In fact, it’s a major component of the lipids found on the surface of your skin. This substance is known for locking in hydration by creating a protective barrier on the skin’s surface. For this reason, squalane is used as an ingredient by many cosmetic companies in products that are made to hydrate the skin and lock in moisture. When combined with additional, super effective, ingredients, squalane helps deliver all that good stuff deep into the skin and then holds it in so nothing is lost. This is especially helpful if environmental factors, like a sunburn or simply a naturally dry skin-type, tend to cause your skin to lose moisture. Wait, back up. 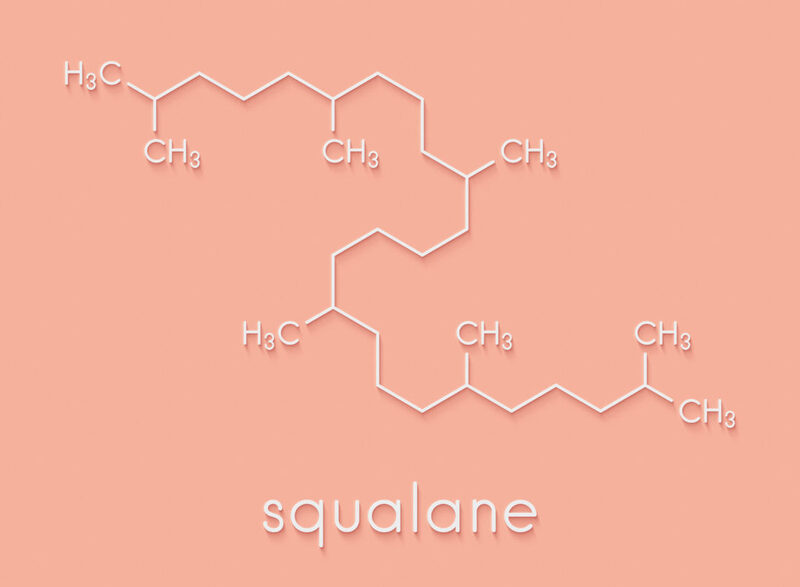 What’s the difference between squalane and squalene? On the surface, it’s just a minor spelling difference some people may not even notice right away, but the two ingredients are definitely not one in the same! To put it simply, one can come from animals and the other is sourced from plants. Squalene (with an a and an e) is an organic compound that naturally occurs in the human body. High concentrations of squalene are found in our skin, but there’s another source that produces even more of the antioxidant — sharks. 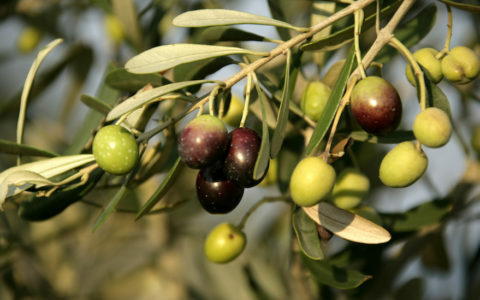 Fortunately, squalene is also found in olive plants, which is where a lot of skincare companies have sourced the ingredient from in recent years. 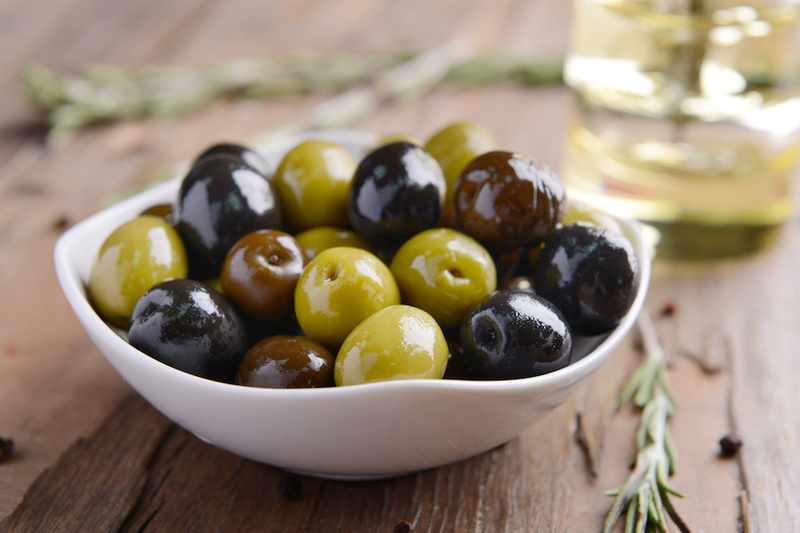 Squalane (with two a’s) is a derivative of olive-sourced squalene. 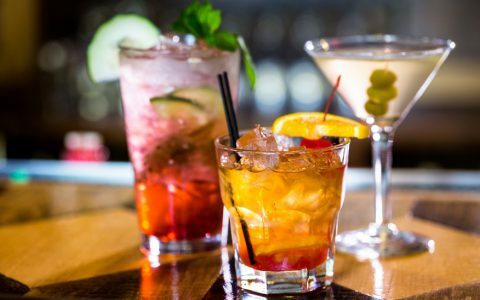 Thanks to a cool chemical process called hydrolyzation, it goes from an unsaturated lipid to a saturated lipid. Huh? Basically, hydrolyzation gives us a super-hydrating and skin-protecting ingredient that comes with all of the bang for less buck. What’s not to love? Okay, but why is squalane so good for my skin? Squalane is a dream come true for anyone looking to hydrate their skin. Because it’s found in your skin’s natural lipids, it’s recognized by the body when it touches the surface of your complexion, which means it’s super easy for our skin to absorb. That means it’s less likely to sit on your skin, where it could end up feeling sticky or heavy. It’s also a natural ingredient, which means it’s way less likely to be irritating for most people, and will typically work well with just about any skin type, regardless of age, condition, or concern. Couple those things with the fact that it’s a super hydrating moisturizer that seals all the good stuff into your skin and prevents moisture from escaping our body, and that basically explains why squalane is so damn awesome. 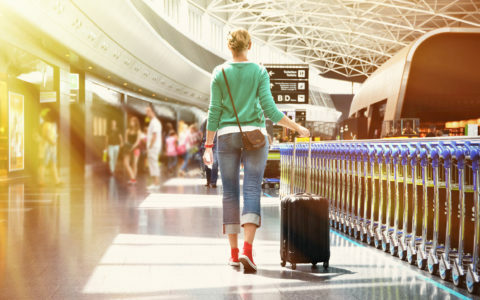 How should I use squalane? Where can I find it? If you’re looking to hydrate your skin and/or achieve a healthy glow, squalane is definitely worth looking into. Squalane is generally celebrated for it’s moisturizing and emollient properties, and is particularly beneficial for anyone with dry or mature skin. And the benefits of squalane don’t stop at the face, either. Applying a small amount to parched areas on your body, like cracked heels or rough elbows, can ease dryness. Additionally, damaged hair in need of a drink can also absorb squalane — just be sure to apply sparingly for the best results and to prevent overly-oily strands. Dozens of cosmetic companies offer squalane oil in a number of their products, including SLMD Skincare. If you’re looking to plump up the skin and reduce the signs of aging while you hydrate, look to the SLMD Hyaluronic Acid Serum, which uses squalane to lock in the hydrating powers of hyaluronic acid for a double dose of moisture that’s easy on the skin. Anything I should keep in mind when using squalane? Some sources suggest that squalane may be bad news for anyone with acne-prone skin, but we’re here to dispel that myth — squalane is great for all skin types. The thing to understand is that the results of using squalane tend to vary depending on what other ingredients are in your squalane-based product. If you’ve never used squalane and you’re worried about how your skin will react, just start slow! A little tends to go a long way, so try rubbing one drop between your palms and patting it into your skin a few nights a week to start. Drier skin can typically handle more, whereas oily skin will want one or two drops, max. If you like what you see, build your way up to a routine that works for you!